They said the boy was haunted and the townspeople of Lawrence, Kansas, wanted nothing to do with widower Seth Ward or his two children. The year is 1857 and superstition runs high. Left alone to raise Patricia and Peter, Seth has been isolated from his neighbors since the death of his wife from a lingering, malignant disease. Nearly at his wits end, a young woman appears in response to an advertisement for help. Barbara Nelander dared brave the terror of a dead woman's ghost and the haunting of her son because she was not like other women. Born in Nova Scotia, "Nelander," as she was called, had served as a crewman aboard her father's trading ship since early childhood. Used to working in a man's world and handling difficult situations, she signs aboard with the determination to dispel the ghosts of the past. Transforming the homestead into a figurative pirate ship, she uses her wiles to restore Peter's self-confidence, extract a buccaneer's revenge on those who tormented him and battles drought alongside Seth as the harsh Kansas summer threatens to destroy the family and the relationship that develops between the "captain" and "first officer." 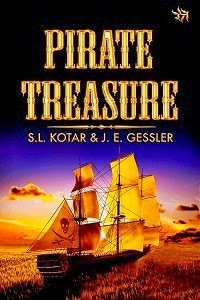 Visit Kotar & Gessler at Heart of Fiction today. Leave a comment or question with your email address, and enter a chance to win a free copy of Pirate Treasure. Visit Tegon at Heart of Fiction today. 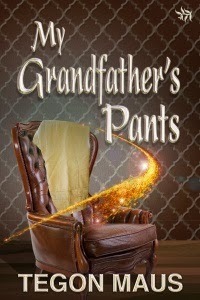 Leave a comment or question with your email address, and enter a chance to win a free copy of My Grandfather's Pants. Visit Kit at Heart of Fiction today. 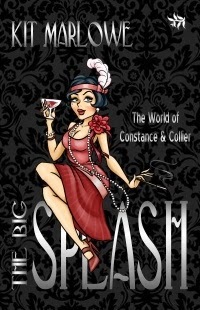 Leave a comment or question with your email address, and enter a chance to win a free copy of The Big Splash. When Chicago designer, Jenna Mitchell moves her business to Crestridge, Kentucky, the market collapses. Left without an income, she takes over a local antique shop. Angry words are exchanged when she meets handsome Drew Kelsey. A neighbor becomes matchmaker and brings the couple together. Despite their rocky start, they fall in love and look to the future. Marriage plans crumble when Jenna discovers a journal that discredits the Kelsey name. Stella Ledbetter waits for the opportunity to take Jenna’s place in Drew’s life. Visit Joyce at Heart of Fiction today. 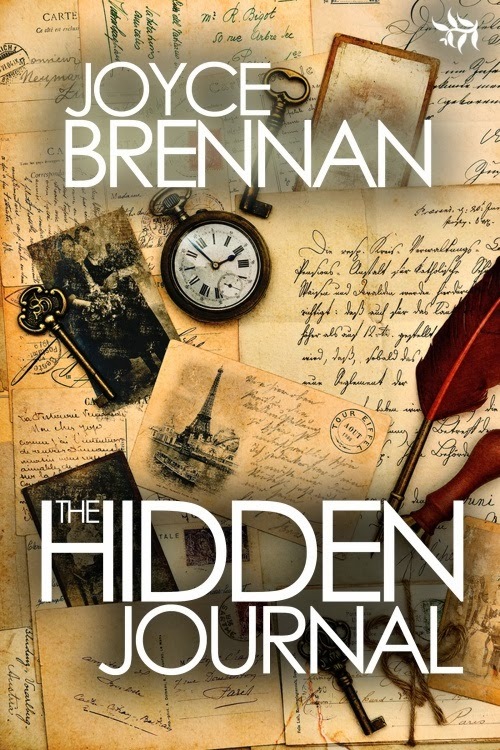 Leave a comment or question with your email address, and enter a chance to win a free copy of The Hidden Journal. • brief comment about anything you think we should know, e.g. series info, other submissions, etc. • We want the full polished manuscript. Must be in 'ready to go' condition. No rough/first drafts. How do I send my submission? • Attach your full manuscript and synopsis in one document file, i.e. chapters and synopsis in one document. • Please be sure your attachment has your contact details on a covering page and each subsequent page has the book title, author name and page number. • Please put (copy/paste) your cover letter in the body of your email. Do not include it with your attachment. Double check your submission before sending -- Does it meet our requirements? If you have questions about your submission, please see our FAQS.